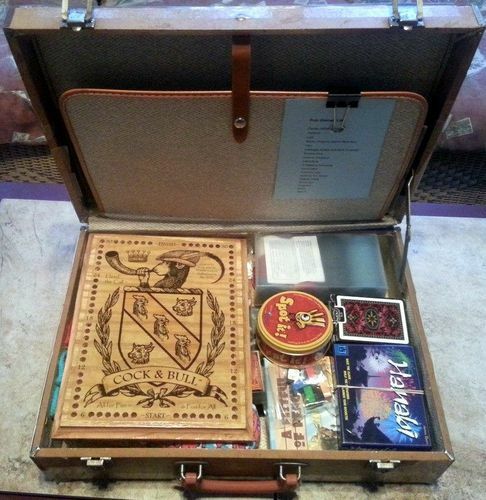 I put this collection of games together using an old briefcase that used to hold my Magic decks. I was inspired when we started a pub club at my local shop. I wanted to see how many pub games I could fit into one case. 20 is the current number (not counting playing card and vanilla dice variant games), with room for a few more I think. I bring this case everywhere, I basically keep it in the car, and have already busted it out at several cookouts this summer. It's family friendly with a lot of kids' games included (with some favorites specific to my clan). I know -- family friendly pub games??? Well, yep. 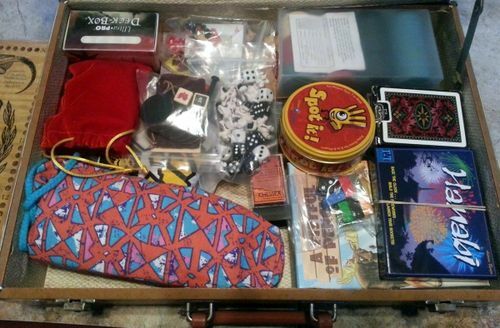 The blue card is the list of games in the briefcase. 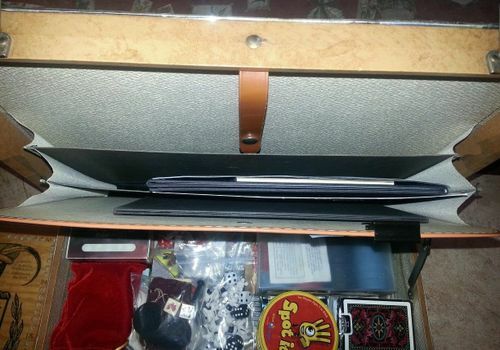 The folder in the lid contains all of the boards, scorepads, and rulebooks. Feel free to make suggestions if you think a game should make its way into my briefcase. 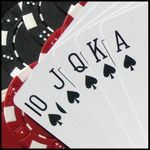 The board is one of the bulkiest components to store (it's under the poker chips - top right corner), but, it's very popular with many of my friends and family, and I prefer scoring with the board vs. my scorekeeping app on my phone. 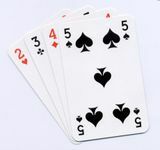 Playing cards are a no-brainer. Mine have Chinese dragons on them as an ode to my Kung Fu training. 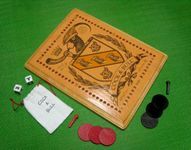 I have a case of poker chips in here which are also quite bulky, but we use them to score for Farkle, and well, they are a must for a collection of pub games. I have a 12-pack of Chessex dice which are used for all of the dice games in this case. I keep the small rulesheet for Farkle in the case with the poker chips. I threw a pad of scoresheets in the folder in the lid of the case. It's one of my wife's favorites, and the dice are already in there. I'm a big fan of this game and since it's just a deck of cards, I made room for it in a deck box that also holds . . . This may get axed for something else since my youngest is no longer as interested in it, but since it doesn't take any extra space (deck box in top left corner), it's there for now. This fit my idea of a great pub game and it comes in its own flexible storage case making it easy to shove between all the other games. Always a hit, and now that it's bagged in a Ziploc, it hardly takes up any precious space. 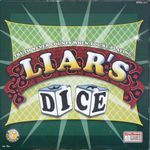 I use one of the Liar's Dice cups for pulling the dice when we play this one. I found a version of Perudo at a thrift shop that comes in a cloth bag and plays six. It fits perfectly along the front of the case with all of the dice in the topmost cup. I took an old Scrabble board and converted it to the classic Liar's Dice board. Couldn't avoid putting this one in. It's so small and great for bars. Another fun dice roller with a bit more meat on it than Zombie Dice. I use the poker chips for this one too and plan to repackage it into baggies. A very small game AND flexible packaging. Not to mention the incredibly fun gameplay. Fantastic game to bring everywhere. It would be nice if you only needed two tiny pigs to play this game, but I find that the scorepad and reference card is kind of necessary. Still a minimal amount of space. My kids like it. This was an interesting choice because I did away with quite a nice card holder/dispenser, but, this is a game that is so easy to break out and teach, that it was worth banding the cards together and bagging the tiles. The sand timer is also in the case though we usually use a phone. This is the largest board I had to store in the lid's folder pocket. 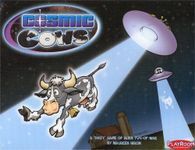 The board is small and the cows are bagged. 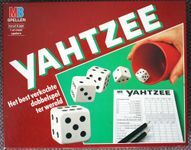 Quirky, yahtzee fun. It's tiny, fun, and it was free, so it made the cut. The small board fit nicely in the folder pocket of the case lid, the small deck of cards were easy to fit, and the pieces are in a small baggie. After the great time I had with this one at WBC, I really want to share it with new people. Loads of chaotic fun. 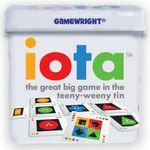 A great puzzle game in a tiny tin. This was an easy choice for me. 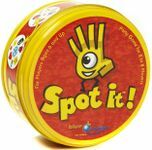 A great game for the bus on a field trip or in the car. Always fun and easy. Next to IOTA, it seems huge, but it found a spot in my briefcase nonetheless. Very small and very fun. 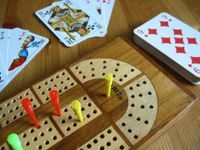 A great addition to this collection of pub games. 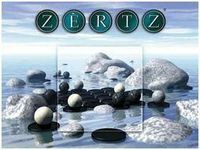 A great dice game with a very nice board and custom dice. Easy and fun. Great for the pub. No board in this one. Just stuff the balls and discs in a plastic bag. Also: it's a great game. Thanks for the recommendation (see comment below)! I added this today. Fit great. 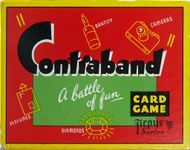 I’m not sure if this made it out of the UK but I would look to include Smuggle aka Contraband which has a briefcase, or in this case it is a diplomatic bag, as a part of the game.